I generally love to do academic assignments on my own but only if the subject is to my liking. But here I had an assignment on Geography that made me feel pretty low (or dumb as to say). One of my pals advised me to avail online professional help services since he had contacted a portal to complete his Physics assignment and secured an A grade. Heeding to his advice, I quickly ventured into the assignment assistance portal world and came across the recommended site, Assignmenthelps.com.au, which was a fast loading website. I thought of checking out the prices since I was paying to get an assignment done on a subject that I disliked. So I expected the assignment to be flawless. I was surprised to see that this website didn’t have a dedicated page where they had listed their service prices, related package plans, etc. They had just uploaded a text image on every page that gave me a vague assurance of lowest prices. Looking at the absence of service prices initially, I felt a bit apprehensive. But I gave this service a try for just two reasons: One, heeding to my friend’s advice; and the other impressive online interface/testimonials. Even a B+ grade was sufficient for me, so I went ahead with this service. I went through some samples uploaded on their website related to law assignment papers, lifestyle and well-being paper type etc. The writing style of their experts looked decent which assured me that it was ok in placing an order with them. Anyways, I went ahead to place an order on this website. It was a simple form where I was required to submit details like the deadline, number of words etc. After making the payment online, I got an email confirmation of my Geography assignment which stated that their chosen writer would start the work on my order. Seeing this, I took a sigh of relief and concentrated on other academic tasks. I received the work a few days prior to the deadline. I was shocked to find some errors that were related to grammar and geographical data, and I told my friend about it. I had hardly expected such errors to be committed from the ‘expert’ writers of assignmenthelps.com.au brand since my friend didn’t counter such things. I understand that if I would have written this assignment myself, then an occurrence of such errors was quite possible due to my subject weakness. But if these online experts make such mistakes then who is there to help me that too when I’m paying for it? It was hard to maintain the balance between my other academic tasks and my geography assignment due to which I depended on these ‘professional’ writers. Anyways, I surely received the 15% discount for my first order with them but looking at their slack work; it made me unsure to refer to this company for further assistance or not. Yet, I contacted their customer support executive to know if they could rework on my geography assignment material to rectify the errors. I was lucky that they considered my order for a rework. But even this time, the geography assignment’s content had some spelling errors which another friend of mine helped me to track. My friend and I had to rectify the spelling mistakes in the final draft of my Geography assignment. But both of us weren’t sure if the content’s quality and vocabulary were up to the mark or not. Ultimately, I ‘managed’ to secure a B grade instead of a B+ as per my expectation. I asked my professor for my ‘slightly’ below-par performance, and he said that my draft lacked quality (it simply reminded me of these expert writers who failed to deliver). I want to describe my experience with assignmenthelps.com.au as below average. The company’s services are quite punctual, but their customer support staff seems to be slack. They need to be more active and make their 24/7 live chat feature more accessible. Even their writers are extremely careless about their work. I was even disappointed to see that the actual ‘expert’ writer of this company was as unimpressive as their customer care executive. I even want to request that the support staff should reply to my or any other customer’s emails in much lesser time. Another thing that I would also like to add is that I surely received a decent grade but not a good grade as my friend secured in his Physics assignment. It seems that the Geography assignment help writers on this portal aren’t that sharp as their Physics assignment counterparts. The final judgment! Even a single spelling or grammatical error in my geography assignment’s final draft is unacceptable since it can lead to a deduction in marks. Just the ‘technical’ accuracy on issues like rainfall events isn’t good enough to qualify as a good assignment. Thus, assignmenthelps.com.au receives a rating of 2.5 out of 5 for their services from my end. Not recommended at all! Genuine reviews by the student for BritishEssayWriters.co.uk [rated 1.0]. Read all reviews by which you can trust BritishEssayWriters. And also find is BritishEssayWriters scam, reliable, legit or fraud. I opted for their premium services but the kind of services that I got from them was below par. More than half of the requirement of the marking rubric were not addressed in the assignment and I had to do the remaining part of the assignment myself. The registration process which assignmenthelps.com.au claim to be very easy as well as user-friendly is not at all easy nor user-friendly. I failed taking the help of the services provided by assignmenthelps.com.au. The assignment was full of typing and grammatical errors. The person who did my assignment should not call himself an expert anymore. I paid premium amount to get my assignment completed by their expert but now I think that it would have been much better had I myself done the assignment. They used fake and outdated references for the assignment and I had to redo half of the assignment myself to get it in a presentable condition. Completely disappointed. I never write reviews as I did not need. 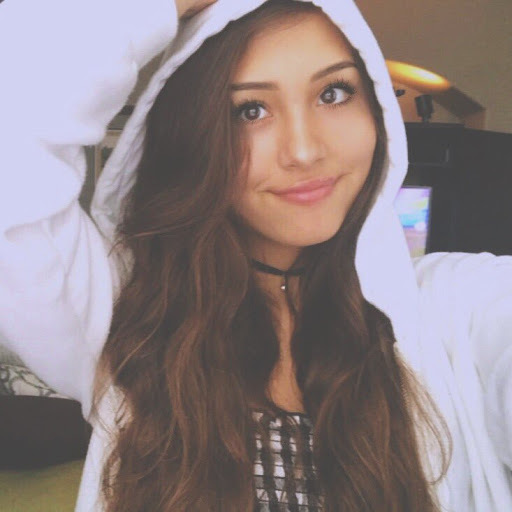 But this I want to warn people that I took assignment help from these people and got cheated. This is totally a scam site. Do not fall for the way the customer care people speak for they will make you pay but will not deliver your assignment. They have blocked my number as well and now I could not even get in touch. Though I ordered my assignment from them I must say that their charges are quite high. I took help because I did not have any option. 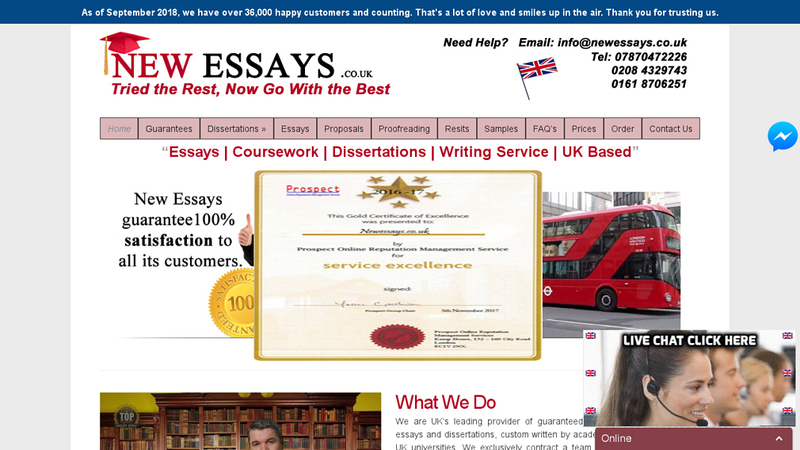 They are not suitable for those students who are looking for cheap writing services. Please do not go for this company. They will give you a poorly written essay that makes zero sense, and will then threaten you if you try to demand a refund! What else will I do with such a poor assignment? I cannot submit it to my university as my professor will fail me. So I use it as a coffee coaster on my study table. When you go on their site and check their services, you will think they are genuine. But once you actually hire them, you'll get a rude shock. These guys are like con artists. 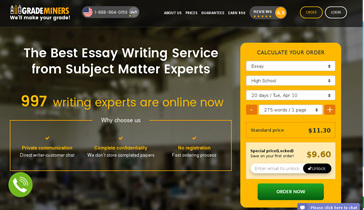 They'll take your money and will not even do your essay. Although the prices are too high to justify the quality of the assignment, my paper was still very well written in comparison to those of my friends. I wish though it was worth the money I paid for it. I had to get my assignment revised multiple times as I'm very finicky about all this. But the good thing was that they were patient with my throughout. Although they did charge me extra. First they quoted me 178AUD and told me to pay half the sum which i did. Next morning the price was 300AUD for my assignment and i paid the half of it. The morning of deadline i messaged them and they were like 3 4 hrs more dear. I said ok but plz be quick. After 3 hr i messaged them again and they were again 3 4 hr more. This continued and i sat and watch my deadline pass and fail the subject. Save yourself guys. I can send the screenshot of conversation as well. The paper was below average yes, but that was not all. The referencing wasn't proper, the research was lacking and the paper didn't make much sense. Guess that's what you get for a cheap price. They are 100% FAKE. Their customer care service is total crap. When I tried to call them, I got the automated voice message. How long am I supposed to hold on? Disgusting.